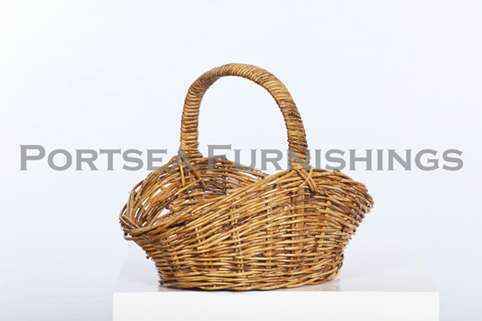 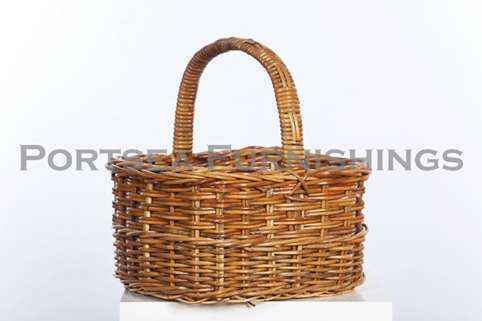 These tapered rectangle shopping basket is made from amazingly durable rattan. 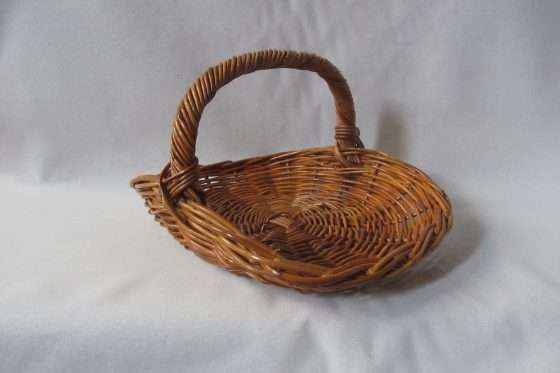 Tapered, this basket is larger at the top than at the base. 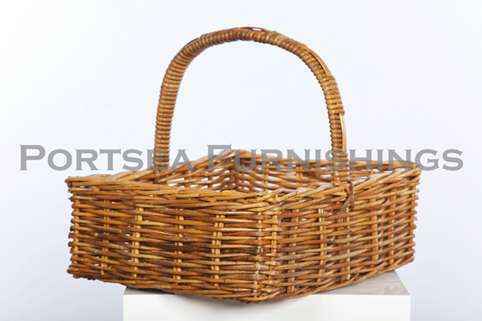 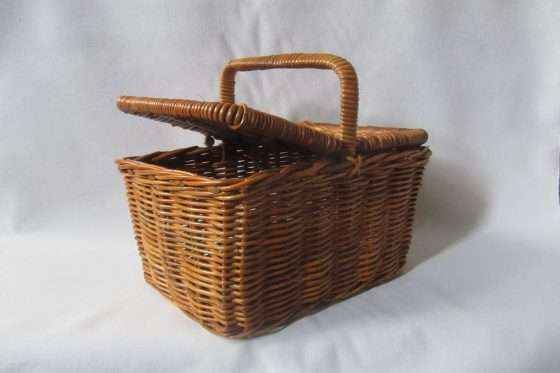 Available in 3 sizes, these baskets are great for shopping, picnics or as a gift hamper. 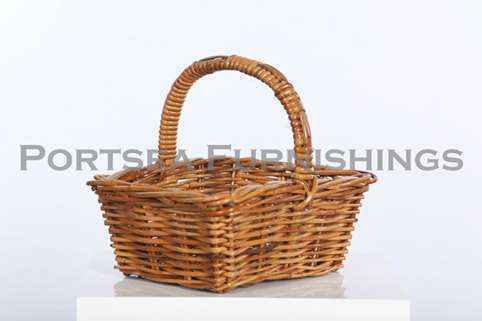 Our tapered rectangular shopping baskets are 100% natural and environmentally friendly. 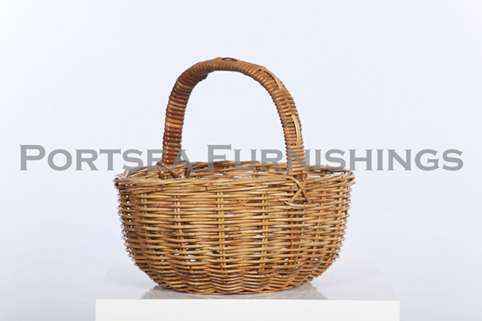 Small 35 x 27 x 12 (28) cm PRICE $ 24.00 Medium 44 x 37 x 17 (36) cm PRICE $45.00 Large 52 x 42 x 20(40) cm PRICE $62.00 * measurements in brackets refer to the height of the handle.